The Facilities Master Plan (FMP) was developed over the 2010-2012 period with University wide community input. 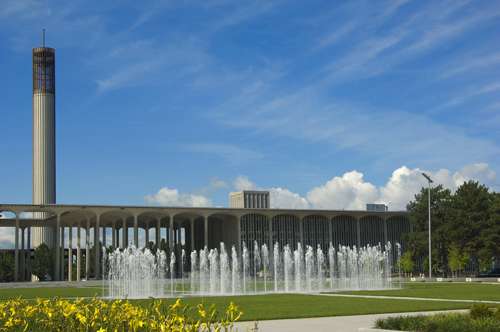 The FMP identifies, prioritizes and sequences future construction projects that advance the academic, research, and support mission and Strategic Plan of the University, similar to UAlbany’s 1998 Facilities Master Plan. An overarching driving goal of the FMP is to prioritize and proceed with the renovation of all of the aging facilities as quickly as possible, given funding, staging, and swing-space need realities while at the same time ensuring safe and enjoyable occupancy and use of all campuses. The FMP covers a 10+ year outlook.